PA Declares "The Year Of The Bible"
NY Gov. Andrew Cuomo says he may veto the ridiculously gerrymandered legislative redistricting just submitted to him by the leaders of the Senate and the Assembly. Looking at the GOP-created Senate map, it appears that I'd be in the new District 28 rather than the old District 26. 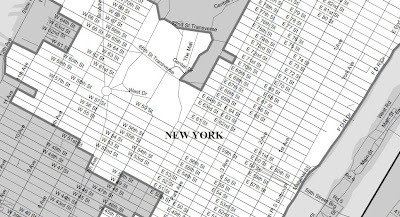 I have no idea if that means I'd still have Sen. Liz Krueger as her old District 26 office (two blocks from me) sits in the new District 28, which has been the province of Bronx-based Sen. Jose Serrano (D). I don't relish seeing them have to battle each other for the new district, but forcing incumbent Democrats to fight each other seems to be one of the GOP's goals. 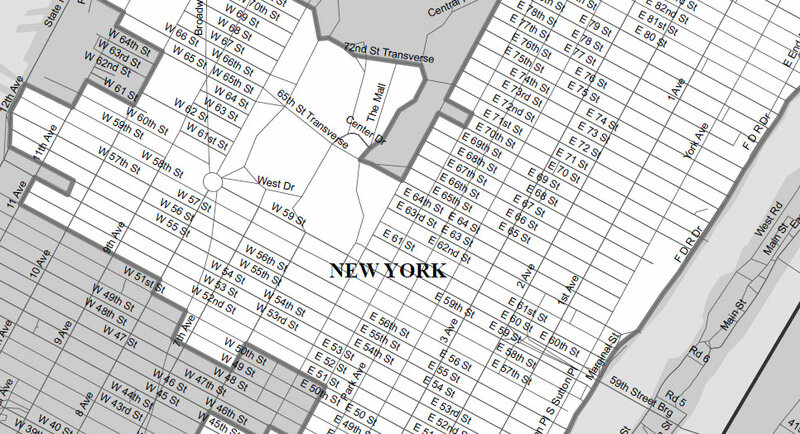 RELATED: The redistricting plan magically links together most of Brooklyn's Orthodox Jewish neighborhoods in order to create for them a (presumably Hasidic) state Senator.